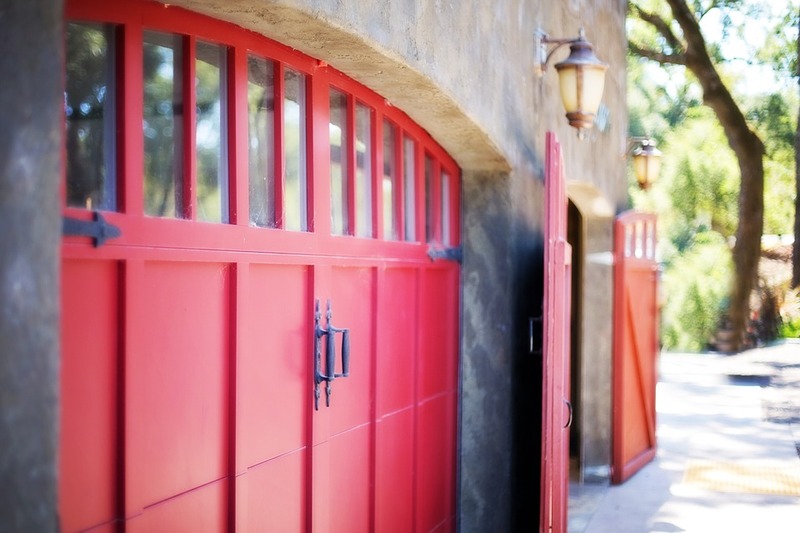 One of the first parts of your home someone will notice is your garage door—so make it stand out. Choosing a residential garage door is a great way to customize and stylize your home. Luckily, the garage door installation team at Durbin Garage Doors in Wentzville, MO, carries a wide array of residential garage door styles made with various materials to suit the tastes of all types of homeowners. With a great selection and their expert help, you’ll have no trouble finding the perfect residential garage door for your home. Are you looking for a residential garage door with a traditional appeal or one with a more modern flare? Both are possible with the many design options available. Durbin Garage Doors carries doors made from vinyl, wood-clad, and steel. They also have a huge selection of colors. In terms of style, the carriage doors are popular choices. This type replicates classic carriage house doors and is designed to work with contemporary overhead technology. Insulated doors are also a great option. Insulated doors make for a quieter home and will help drive down energy costs. Once you choose the type of door you want, a team member will help you choose the panel design and window shapes best suited for your home. If you need a residential garage door, contact the garage door installation professionals at Durbin Garage Doors in Wentzville, MO. Visit their website or Facebook to learn about all of their garage door services. Call them at (636) 443-9385 to schedule an appointment.